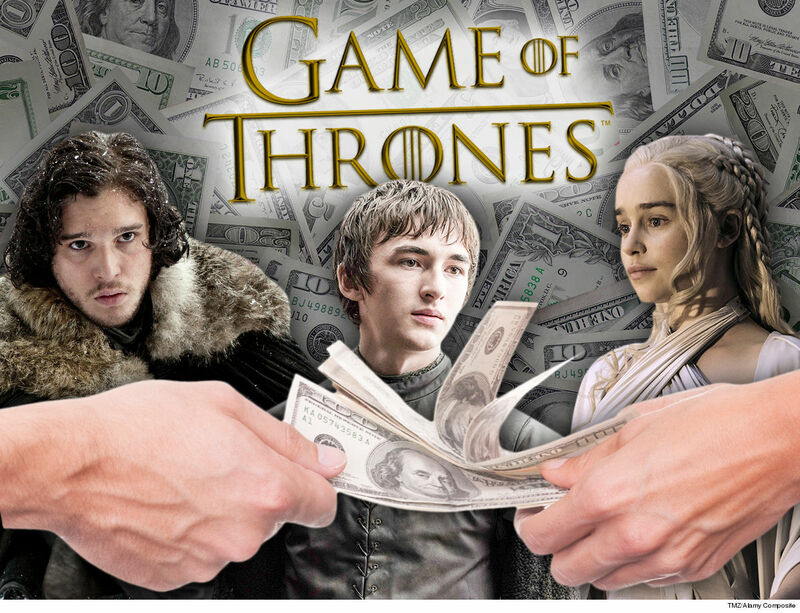 When you play the game of thrones, you win or you die … and fans of HBO’s wildly popular series are betting on Bran Stark to rule the seven kingdoms when all is said and done. 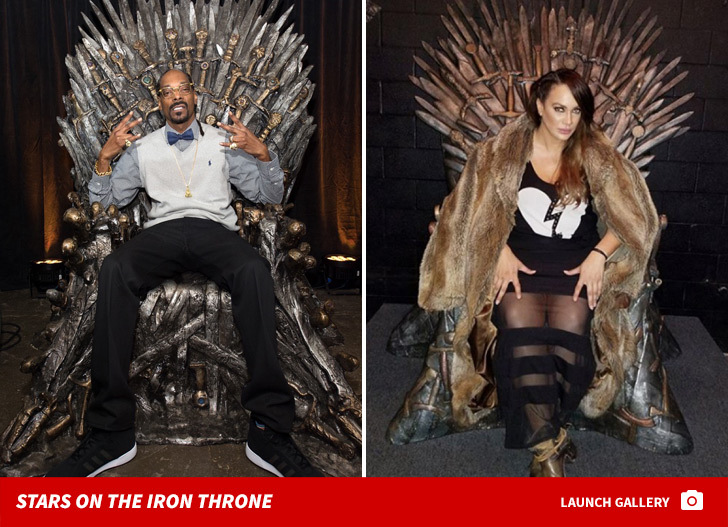 The cyber-gambling site, BetOnline.ag, is offering up tons of bets on the final season of “Game of Thrones” — which kicks off Sunday on HBO — and Bran is the front-runner to sit on the Iron Throne when season 8 ends. If you like rooting for the underdog … Davos has the longest odds to win ‘GoT’ at 50/1. 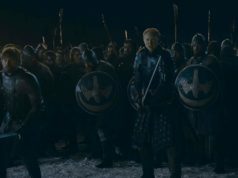 Fans love the blood and violence ‘GoT’ provides … so, naturally, you can bet on the first character to die in season 8. Yara Greyjoy and Tormund Giantsbane are favored at 9/4. — Is Bran the Night King? — Who will Arya Stark kill first? If you despise Cersei Lannister, you can bet on who will kill the Queen — her brother, Jaime Lannister’s favored at 3/2. The odds of Cersei making it through the season alive are 6/1.